Yes. IVF was introduced in the U.S. in 1981. The purpose of ICSI is to assist the fertilization process when a man’s sperm count is abnormal. The most common male infertility factors include azoospermia (no sperm cells are produced) and oligospermia (few sperm cells are produced). In infertile couples where women have blocked or absent fallopian tubes, or where men have low sperm counts, IVF offers a chance at parenthood of a “biologically related” child. Infertility is a disease of the reproductive system that impairs one of the body’s most basic functions: the conception of children. 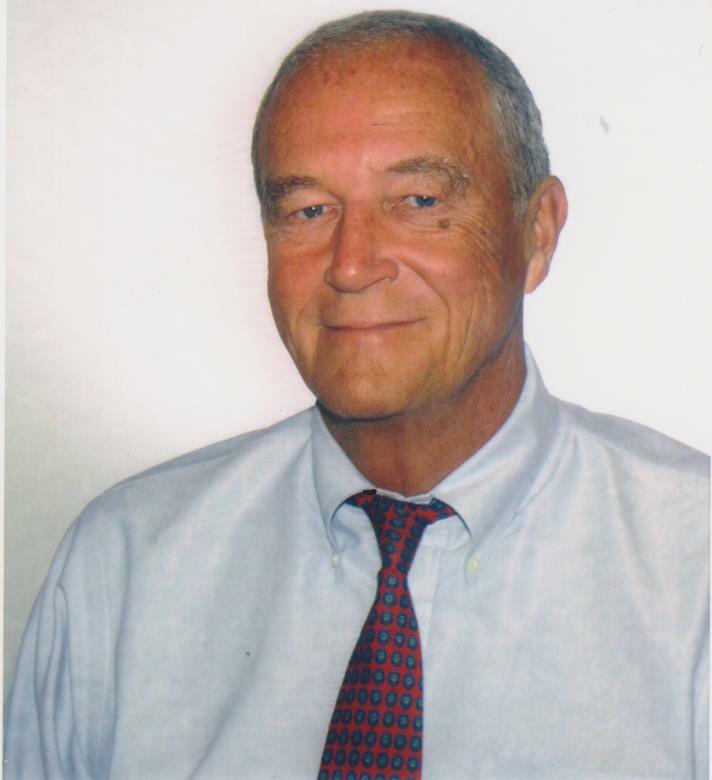 We are excited to announce that Dr. Jonathan Ayers has joined the Gago Center for Fertility and Gago IVF team. 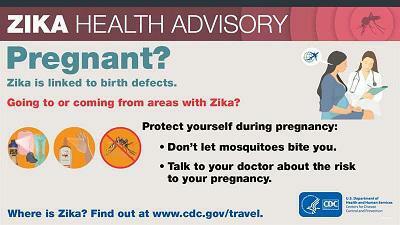 Look here for the most recent update from The American Society of Reproductive Medicine regarding the Zika Virus. Homewood Suites by Hilton located in Brighton, MI is now offering discounted room rates for out of town Gago IVF patients. Gago Center for Fertility/Gago IVF a fertility clinic and IVF lab is creating patient care packages to support patients on their infertility journey. We are delighted to tell our patients about an exciting event as part of Women’s History Month. We have a wonderful opportunity to learn more about Gago Center for Fertility and meet our warm staff. We were so lucky and proud to volunteer at Ronald McDonald House of Ann Arbor recently. Gago Fertility Now Offers Oocyte Vitrification! In addition to our IVF services, we are now offering oocyte vitrification at our Brighton location. Acupuncture and Traditional Chinese Medicine At Gago Wellness! Gago Wellness is up and running right next door to Gago Fertility, and Krissy Clark, MSTOM, Dipl. Gago Wellness Open House on October 3, 2013! FREE Yoga Class!! Please join us for the Gago Wellness open house! Free yoga class! Drawing for a free acupuncture session! Informative materials are provided online for patients at www.reproductivefacts.org. Dreams Can Come True With Financial Assistance For IVF! Dr. Gago Rated Number One By SART For The Highest Fertility Success Rates! 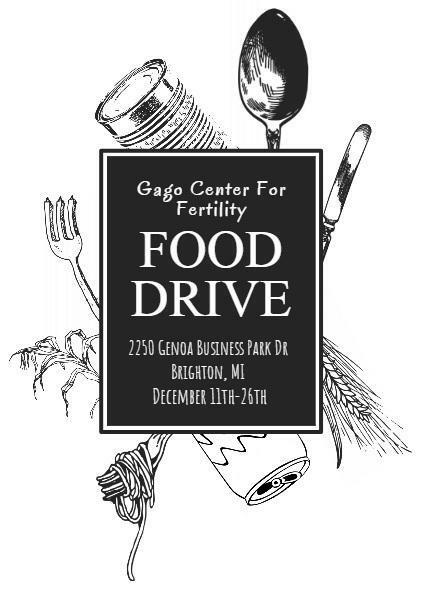 Gago Center for Fertility is located at 1000 E. Stadium Blvd., Suite 3, Ann Arbor, MI 48104. We will be doing consultations and monitoring at this location. Please call 810.227.3232 for an appointment. 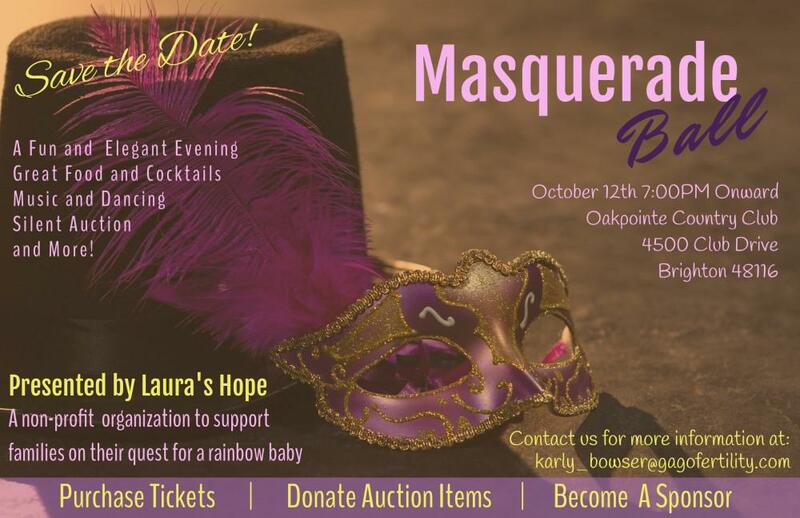 We are creating a Non-Profit, Laura’s Hope, that will support families with the cost of IVF. Are You Interested in Being an Egg Donor? If you are prescribed to take Metanx and do not have insurance coverage for that particular medication, here is an alternative. We are now offering operative hysteroscopy with IV sedation in our office. Gago Center for Fertility now partnering with Resolve for Infertility Peer Led Support Group. Monday, July 11 from 7-8pm. A new category of minimally invasive myomectomy, da Vinci ® Myomectomy, combines the best of open and laparoscopic surgery.